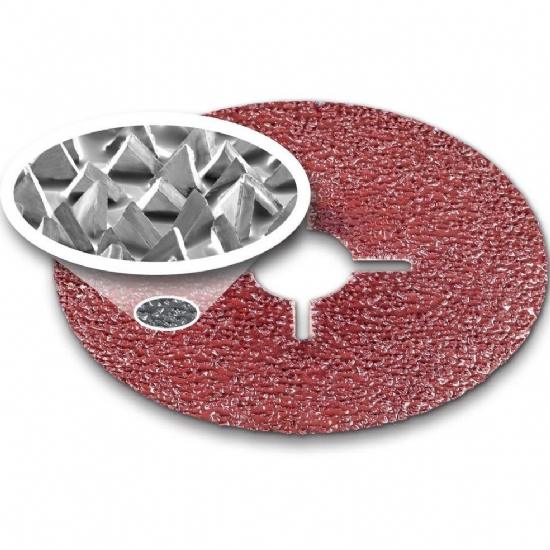 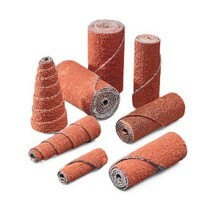 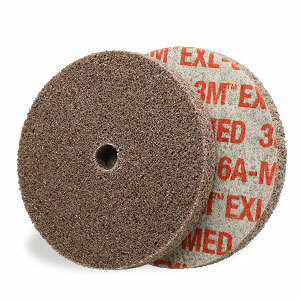 We have been 3M main agents since the 1970's supplying their abrasive into industry such as cutting, grinding and sanding discs, sanding sheets, wheels, hand pads, belts, machines etc. 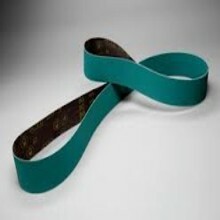 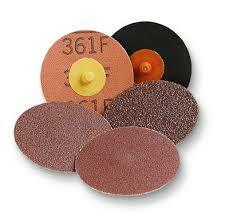 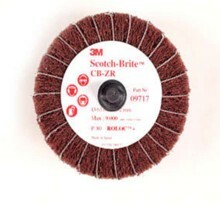 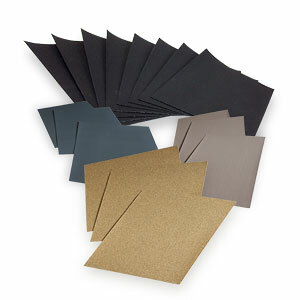 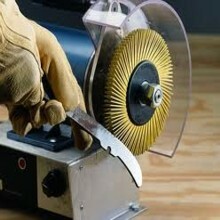 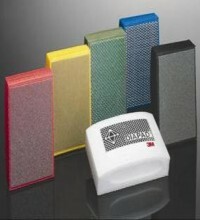 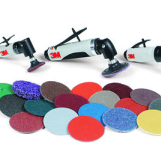 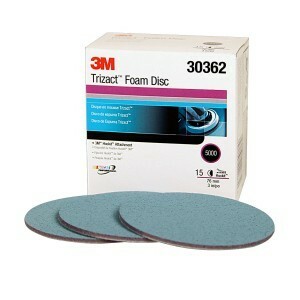 3M abrasive brands include Scotch-Brite, Green Corps, Hookit, Trizact, Wetordry, Roloc, Cubitron and Cubitron II brands. 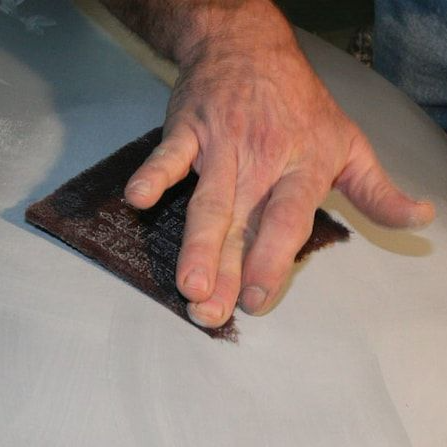 If you need assistance or cannot find what you are after on this website please call our experts for help, advice or a quotation. 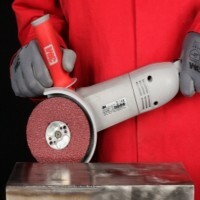 Telephone 01753 685921.